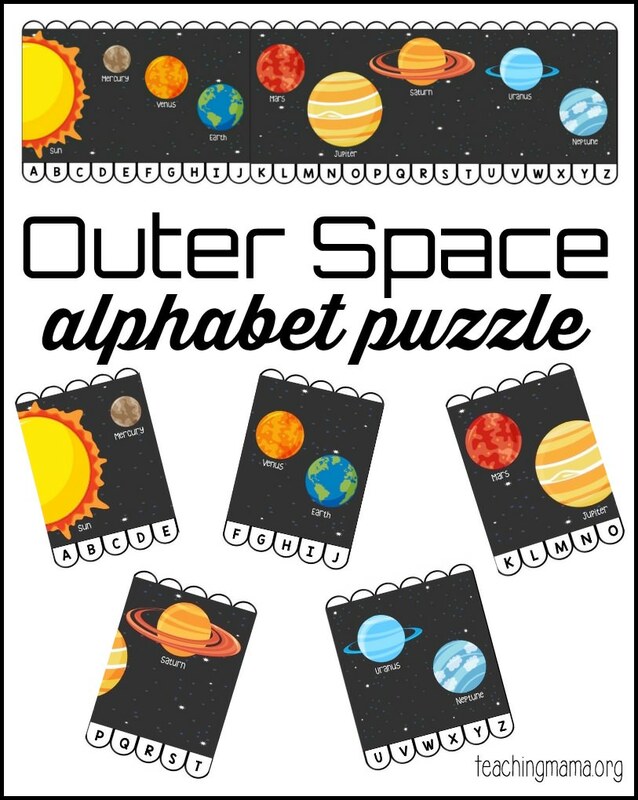 Do your kids love learning about outer space? 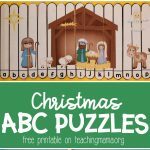 I have a fun puzzle to share with you today! 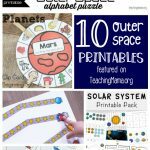 This Outer Space Alphabet Puzzle is a great way to see the order of the planets as well as practice ordering the alphabet letters. 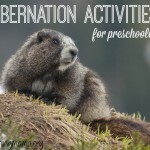 This is a very easy activity to do and a great way to work on alphabetizing! 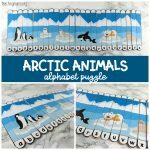 After you download the printable, print it on card stock paper. 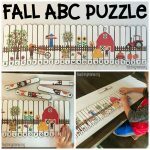 Cut out each alphabet letter and glue each piece onto a craft stick. 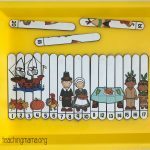 After the glue is dry, have your child place the sticks in alphabetical order. 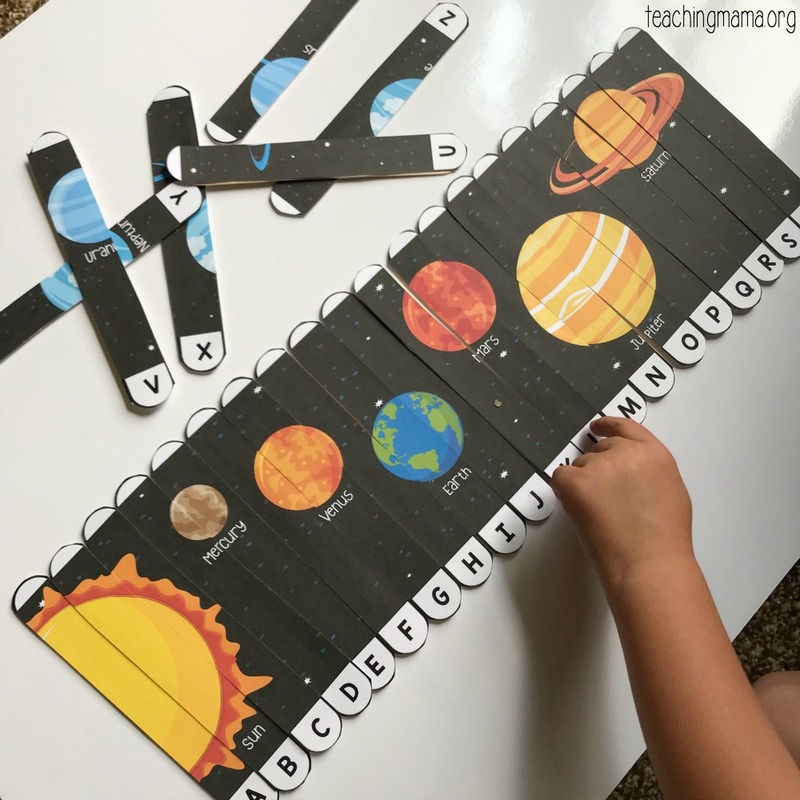 I put the names of the planet on this printable so you can help your kids know the order of the planets.